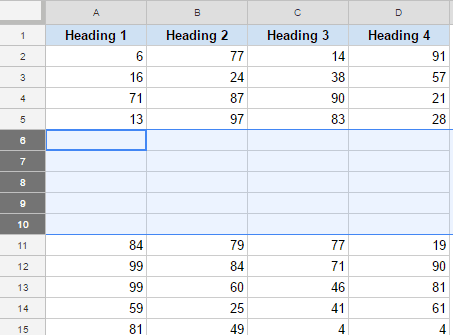 What do you do when you want to insert multiple rows in Google Sheets? Do you insert one row at a time? While this can be a valid way to do this, it is time-consuming and inefficient. 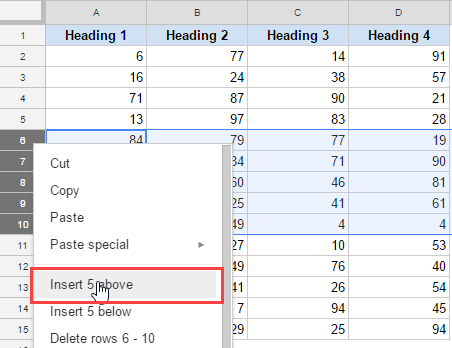 Let me show you a faster way to insert multiple rows in Google Sheets. 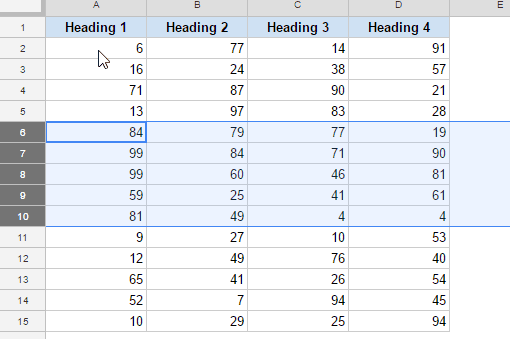 Suppose you have a dataset as shown below and you want to insert 5 rows between row number 5 and 6. Select 5 rows starting from row number 6. Select ‘Insert 5 above’ option. This would instantly insert 5 blank rows between rows #5 and row #6. Note that you can also select rows 1-5 and then right click and select the option ‘Insert 5 below’. This technique works well when you have to insert multiple rows between two rows. However, if you need to get this done for many rows (for example, insert 5 rows between all the rows, you will still need to do this one set at a time). 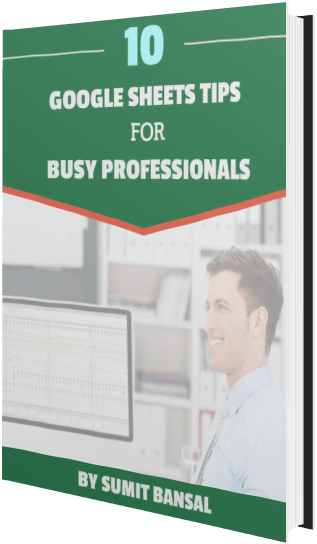 Again, this is one area where Excel has the upper edge as you can insert multiple rows in Excel for many numbers of rows at one go. 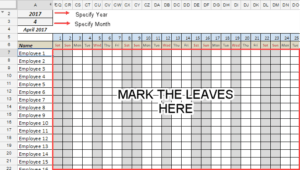 For example, in Excel, you can insert five rows between row #5 and #6, rows #7 and #8, row #10 and #11 at one go. 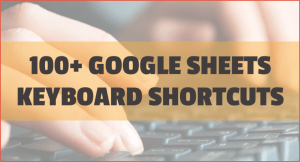 However, in Google Sheets, you will have to do this one by one. 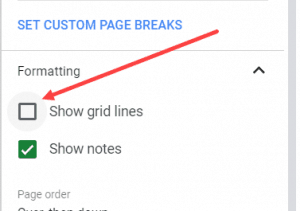 How to Insert an Image in a Cell in Google Sheets. 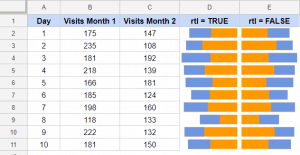 Concatenate in Google Sheets – Combine Cells Using Formulas.